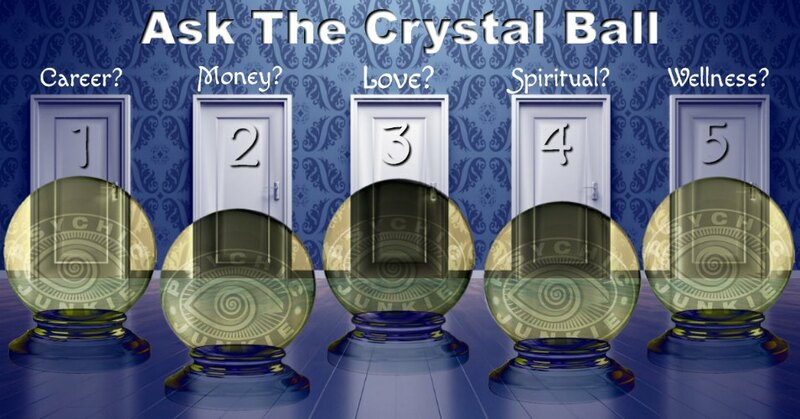 TPX Tarot is the verified author of this psychic crystal ball guest post. 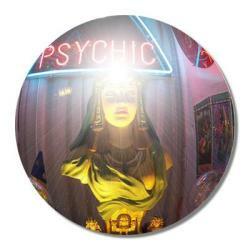 I was fairly hesitant before I began practicing with my psychic crystal ball. I couldn't really imagine how things would just 'appear' within a sphere of rock. But, now that I've been doing it for awhile... it's become one of my favorite tools of divination! When I read the ball, I use a few of my own little techniques that really help to produce powerful imagery and clear messages in my reading. First, I like to set the scene around the area where I will be performing my reading as well as the immediate area around the ball. Lighting plays a huge role in what images will arise within the crystal. I like to use low or natural lighting in the room, nothing too bright. The Crystal Ball is one of my Favorite Psychic Tools! Then, I light different colored candles and place them around the ball. I use anywhere from two to four lights - depending on my mood and what I have handy. The different colors from the candles along with the flames help to create interesting scenery and motion in the ball. I also like to do a tarot reading right before I read the crystal and place the cards that appear around the bottom or directly underneath the ball. While I'm reading, I place my hands together to form a triangle over the ball, with my thumbs touching and all other fingers extended for the sides of the triangle. I move the triangle around the ball at different angles to produce different results. Reading the ball, for me, is all about connecting a spark of an image that I see to an applicable situation in my life (or in the life of who I'm reading for). It's funny that I couldn't 'imagine' reading this way - and yet the word 'imagine' is really what it's all about. Intuition, imagination and application are key to reading a crystal ball. I oftentimes mix and match my psychic tools, but the crystal ball is definitely on my favorites list... along with Tarot, of course! 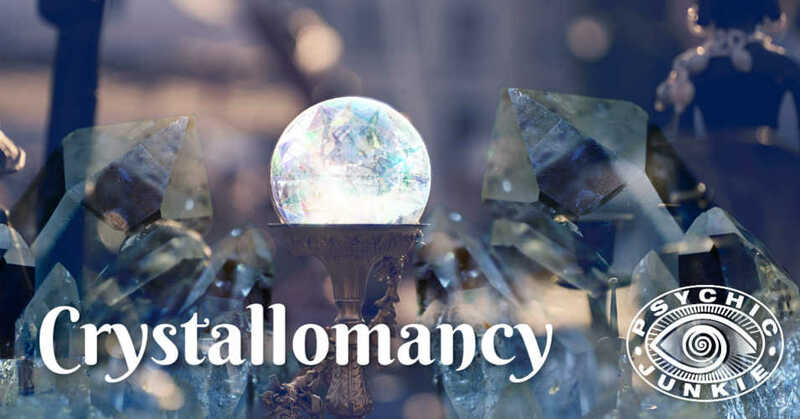 Psychic Crystal Ball and Tarot readings by TPX will enable you to gain valuable insight into various areas of your past, present and future life. See what the universe has to say to you! Areas of Expertise Include: Career Opportunities, Promotions, Spiritual Development, Spiritual Growth, Dream Interpretation, Lost & Found, Problem Solving.